Machine learning and the Internet of Things (IoT) have the power to create an increasingly autonomous grid that can eventually handle billions of endpoints on utility networks. But is the industry truly maximizing the benefits of either technology? 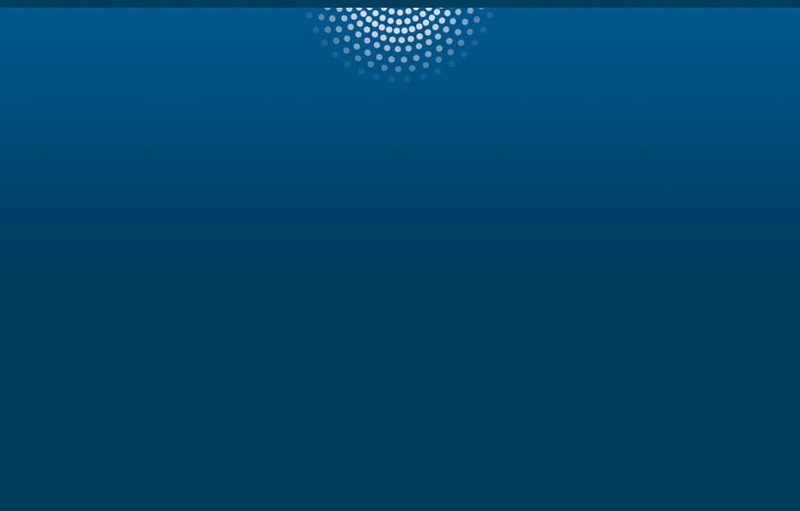 This report summarizes the findings of an exclusive survey by SAS and Zpryme of 200 North American utilities. 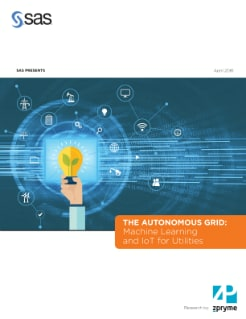 Find out how utilities are using IoT and machine learning today, what they’re planning for the future, recommendations on improving utilities’ adoption of these technologies on a larger scale and more.